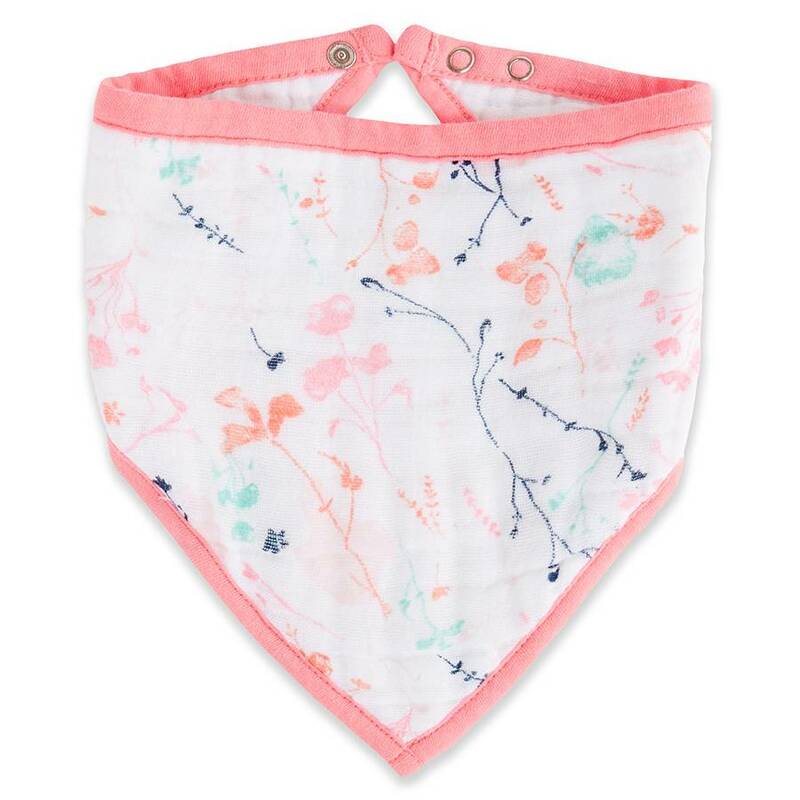 Bib bandana prewashed with four layers of muslin 100% cotton of 22 cm * 41cm. 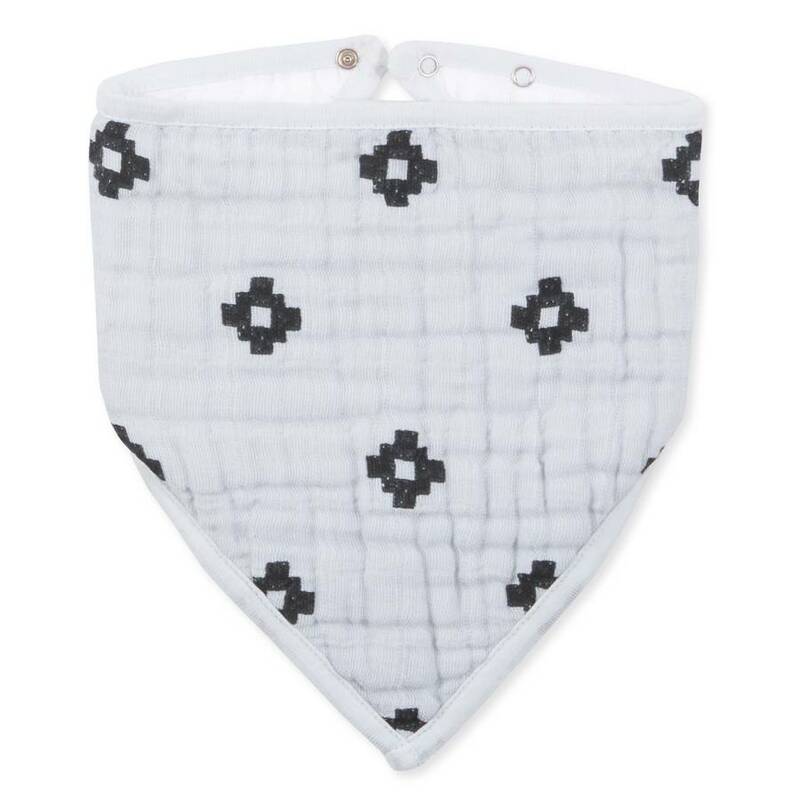 Made from four layers of 100% cotton muslin, our absorbent bandana bib allows baby to drool with style. 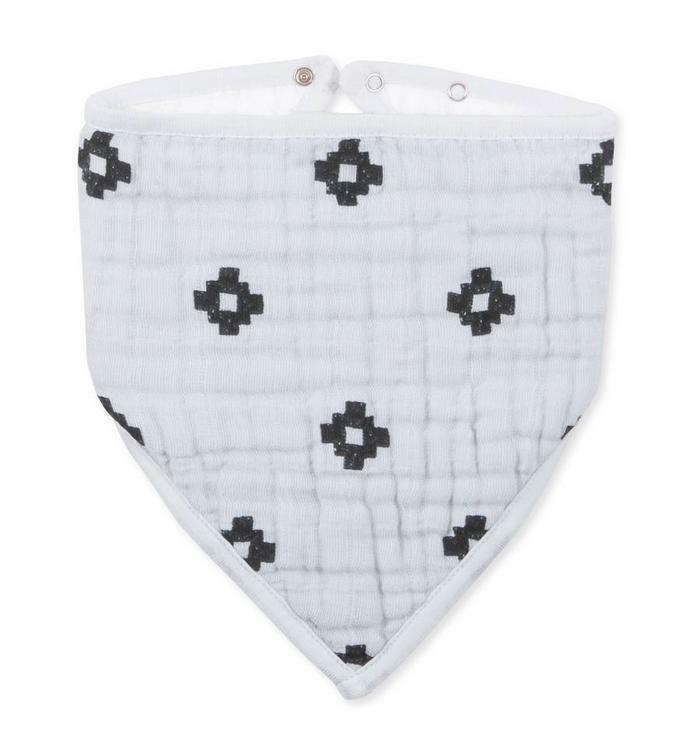 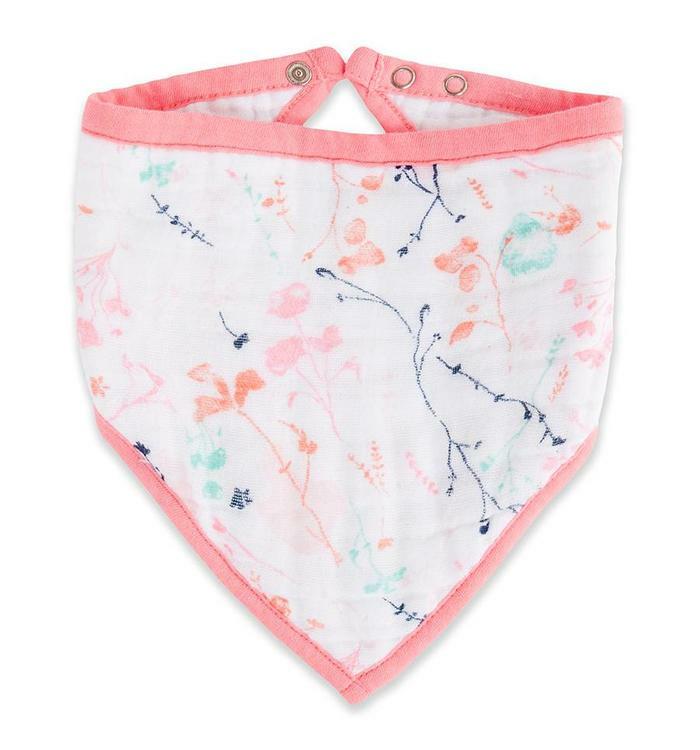 Made of four layers of 100% cotton muslin, our absorbent bandana bib allows baby to drool with style! 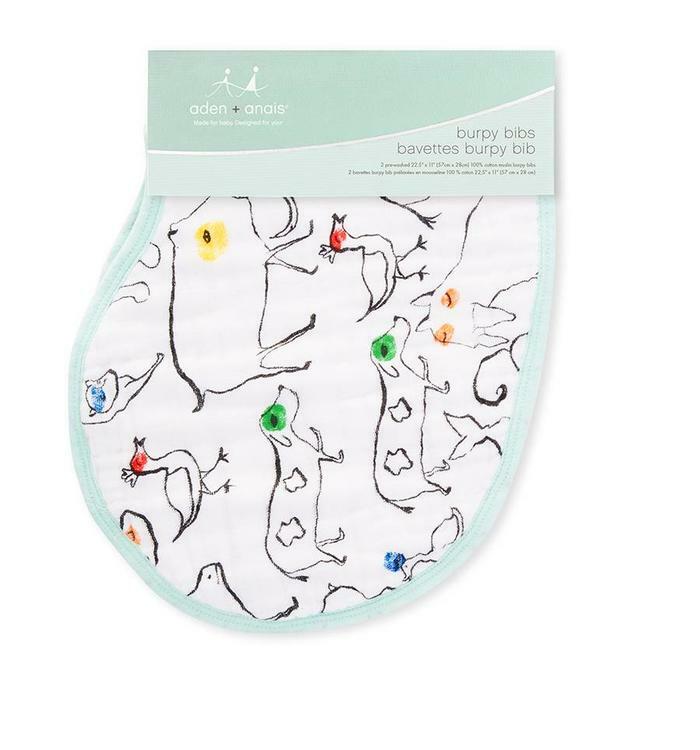 Organic prewashed burpy bib made of bamboo viscose muslin. Set of 2 prewashed bibs in 100% cotton muslin, 57cm * 28cm. 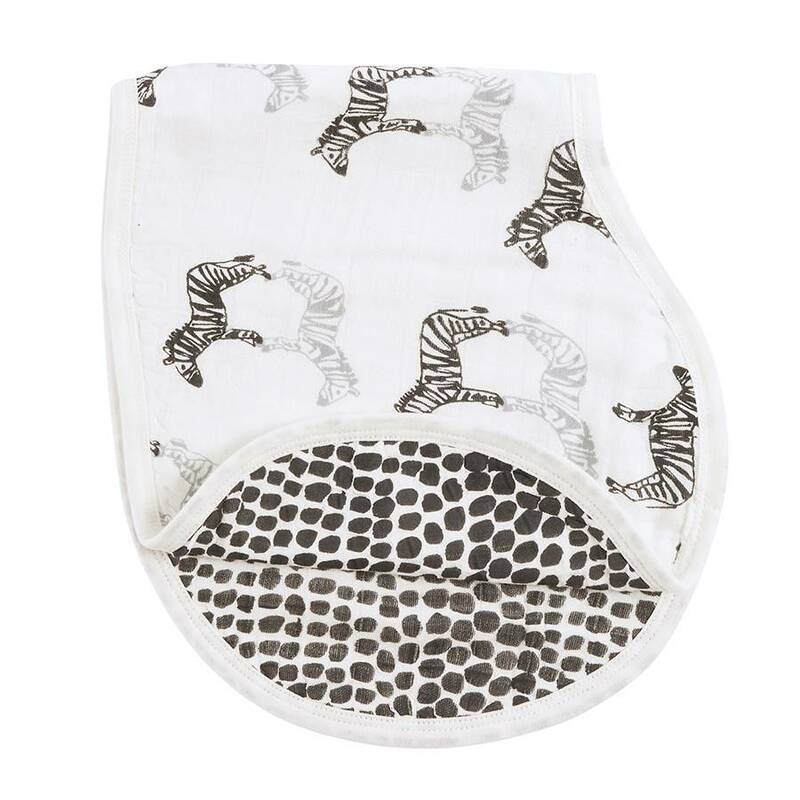 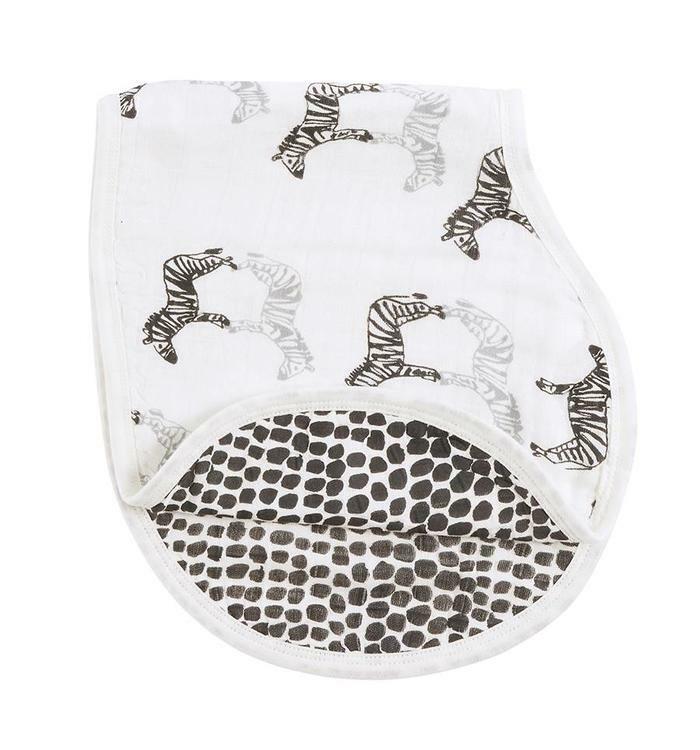 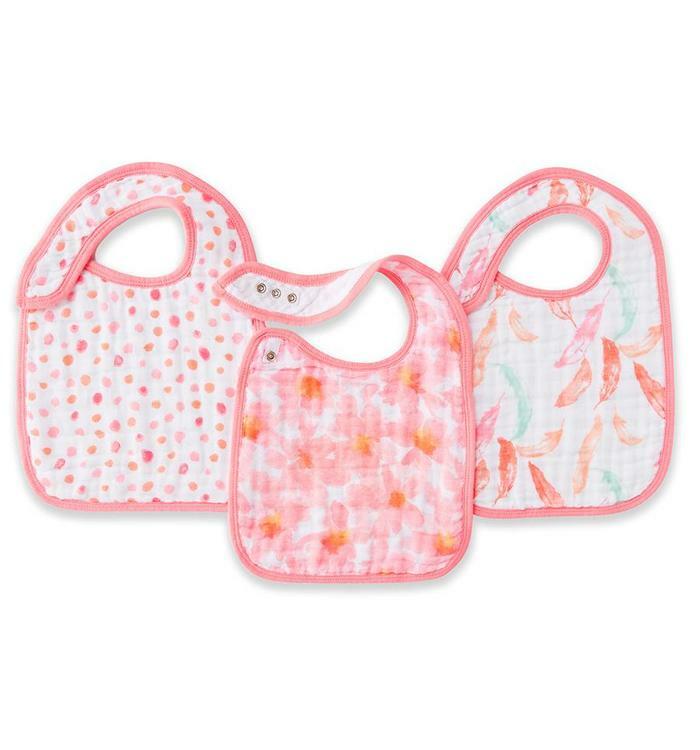 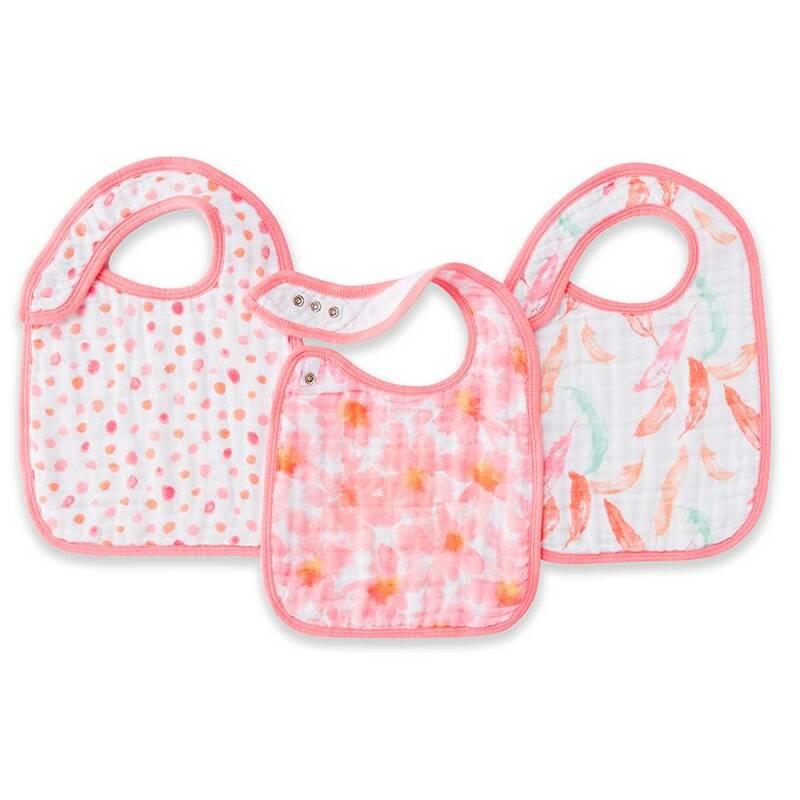 Set of 3 prewashed snap bibs made of 100% cotton muslin, 23cm * 30.5cm. 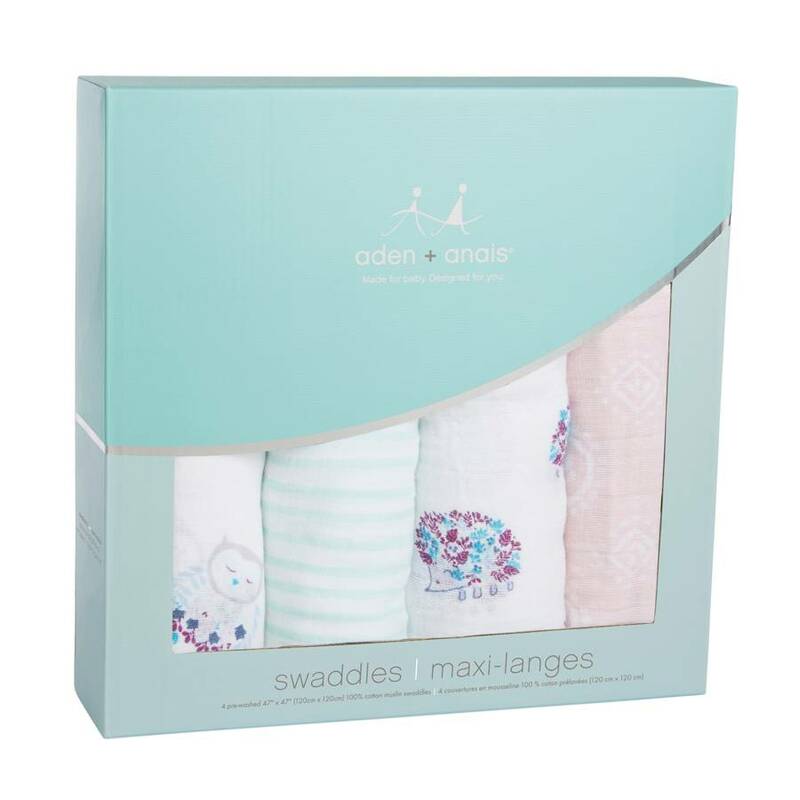 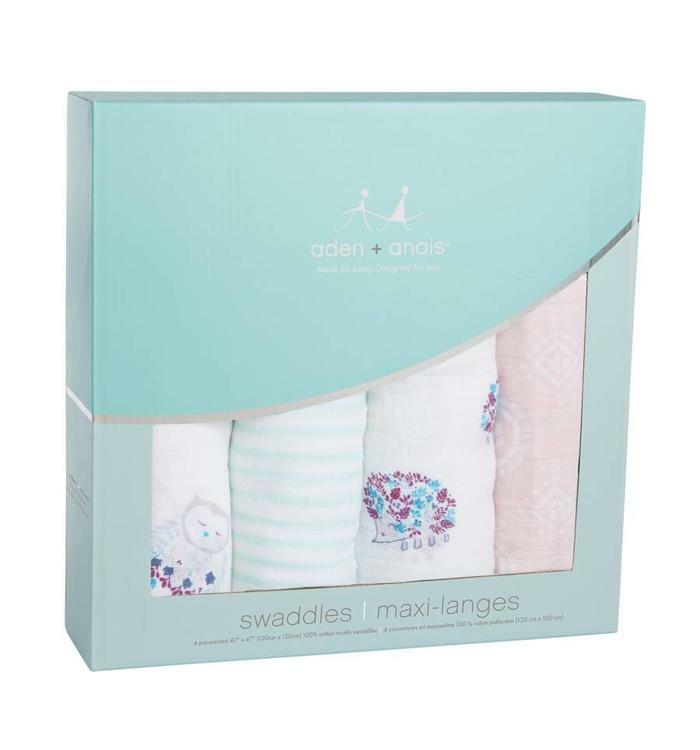 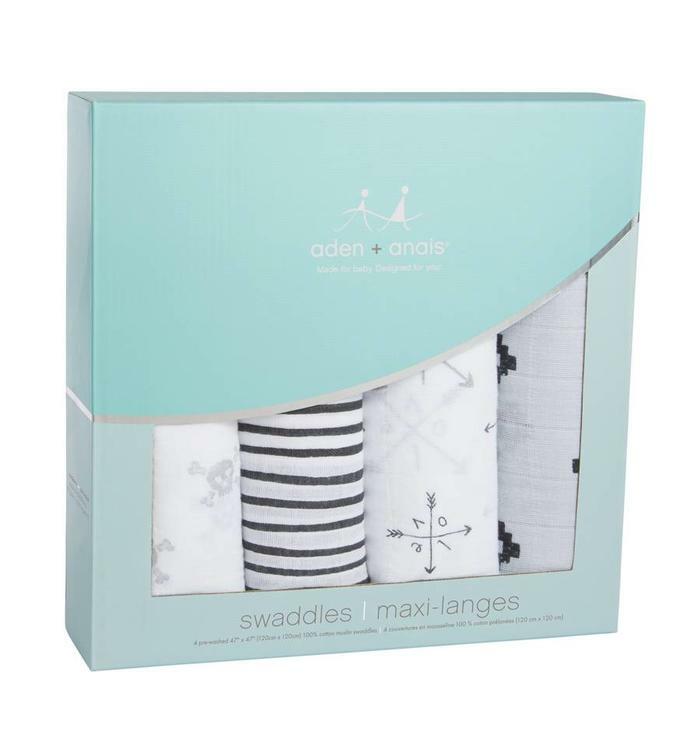 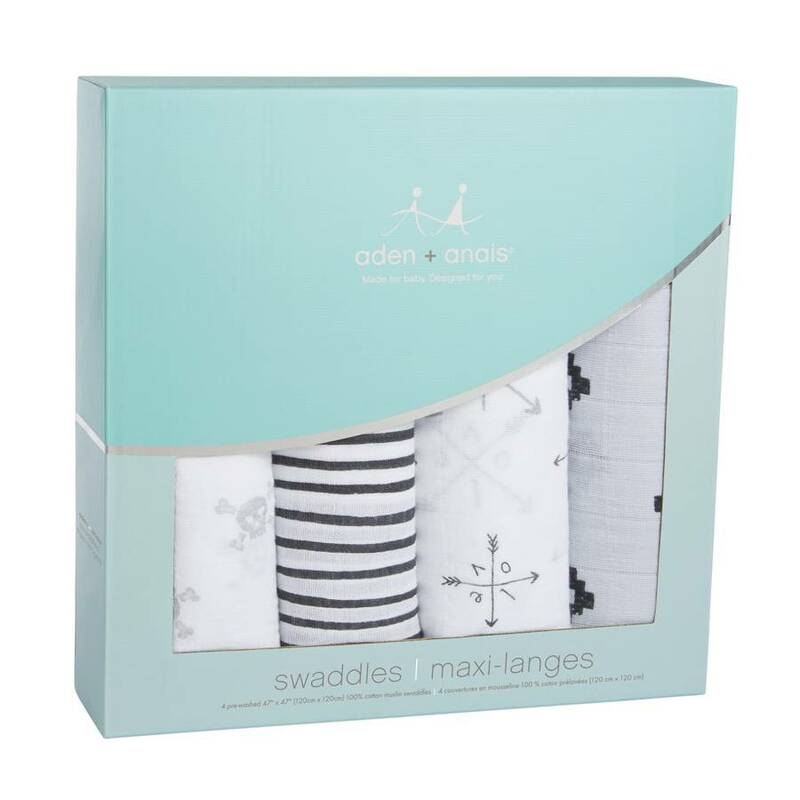 Breathable, versatile and as soft as the caress of a mom, these classic muslin blankets offer baby absolute comfort to sleep and snuggle.